Radical Polymers has just purchased a DATS unit for pilot evaluation of its INITIA products. 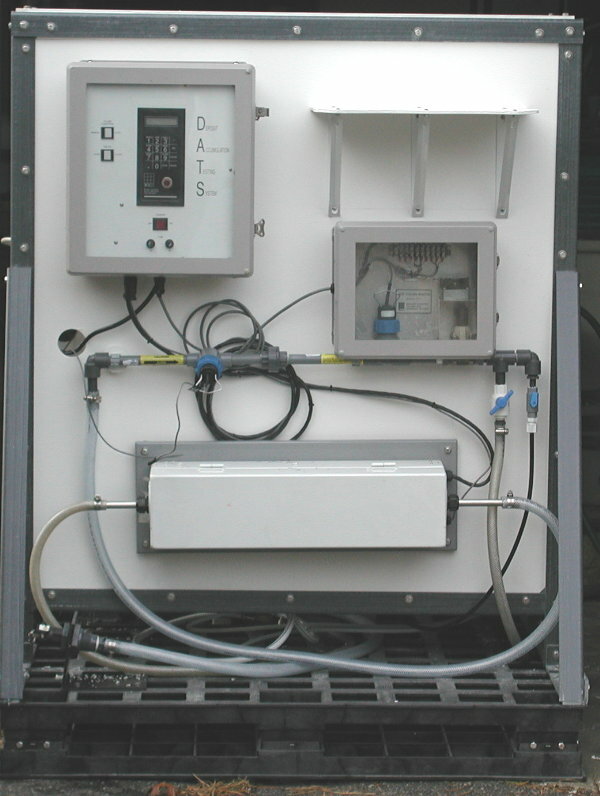 The DATS (Deposit Accumulation Testing System) was developed by Bridger Scientific several years ago and has become an industry standard for evaluation of additives and treatment programs for process water applications. 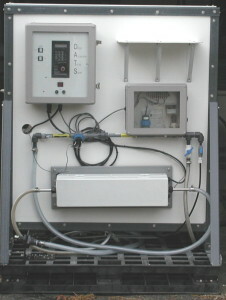 More information about DATS units can be found at Bridger Scientific’s website http://www.bridgersci.com. Next projects include materials for silica and silicate control and biodegradable scale inhibitor technologies. For more information, contact Radical Polymers at info@radicalpolymers.com or at +1 423-316-9877.